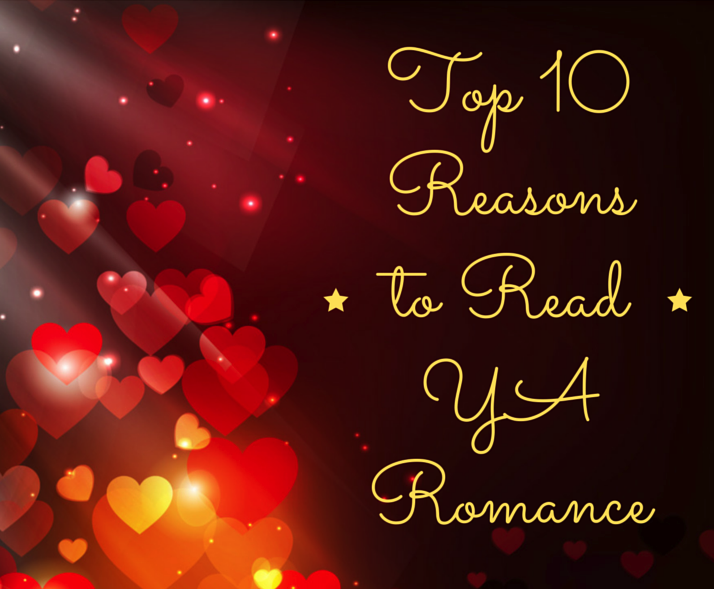 When Entangled Teen asked me to write a blog about the Top 10 Reasons to Love YA Romance, I immediately said yes! I love writing and reading stories about finding that one person who gets you like no one else. About learning to risk, and trust, and daring to be vulnerable even when your heart might get broken. About that long, slow build to the perfect first kiss. 9. …or if they do, they redeem themselves. Eventually. 8. You can live vicariously through any type of romance you want: contemporary, paranormal, sci-fi, historical, mystery with a dash of smexy. You name it, you can find it. 4. You can imagine yourself being as brave or funny or amazing as your favorite heroine or hero. 3. You can argue with friends about your favorite characters. Whoever finds the most Tumblr awesomeness to prove her point wins! 2. You can watch all kinds of couples fall in love: best friends, enemies, strangers, jocks and nerds, feuding pirates, space captains and stowaways…anything is possible between the pages. 1. In a world bogged down with sadness and pain, when you read a romance you can rest assured you’ll close the book with a happy sigh. And really, what’s better than that? 1.1 Did I mention reliving the awesomeness of first kisses? 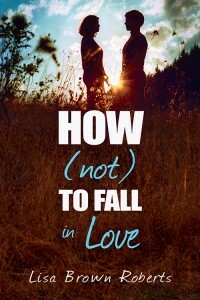 Lisa Brown Roberts is the author of How (Not) to Fall in Love. On sale February 3, 2015!